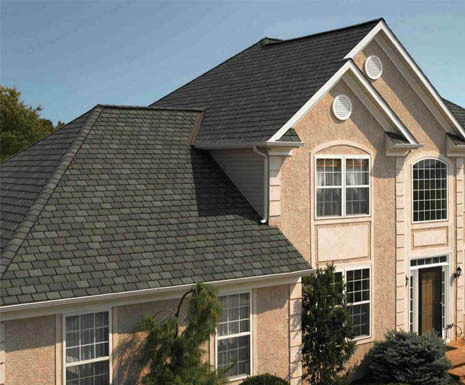 Are you looking for a roofing company in Hernando County? 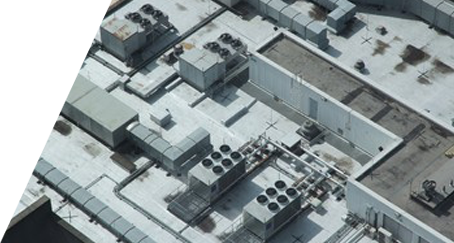 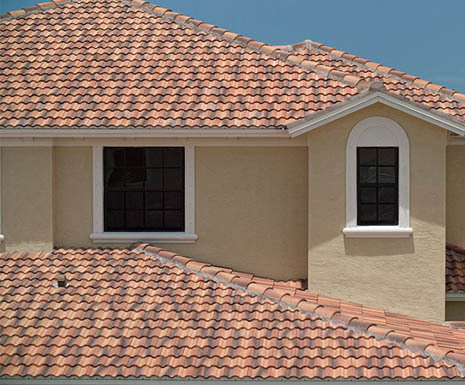 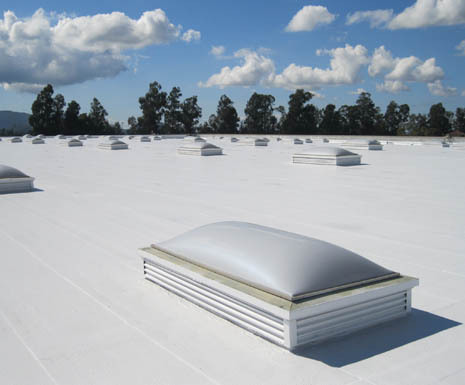 We are a Florida State licensed roofing company with over 60 years of combined experience under our belts. 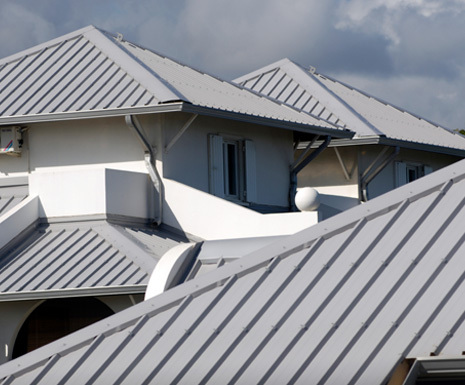 Through hard work we have acquired priceless experience that helps us perform and complete any roofing project promptly and within the budget we agreed on. 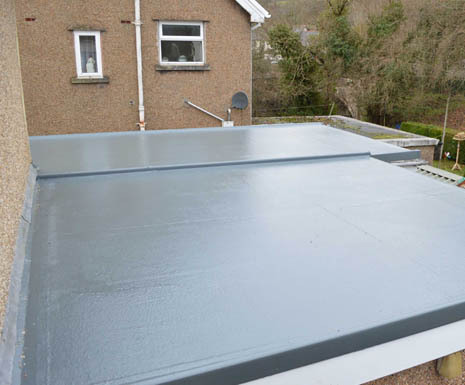 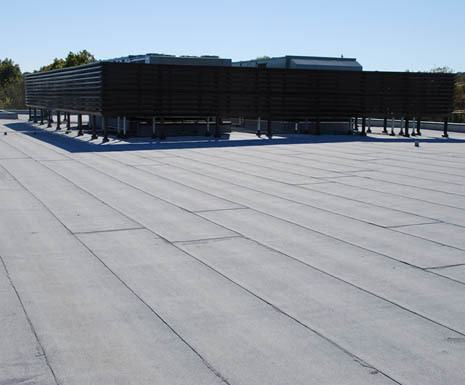 Our skilled and experienced team can help, work and assist you with anything your roofing system needs. 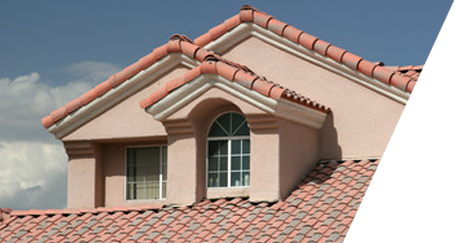 As professional Hernando roofers, we have the knowledge and know-how to get the job done right. 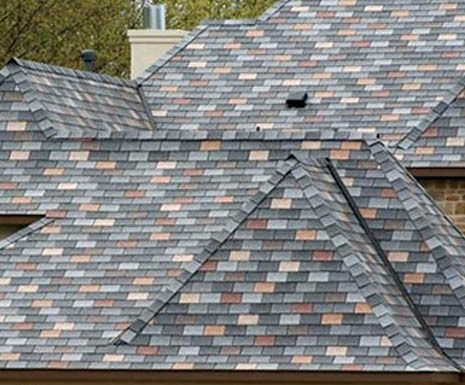 You may ask yourself how we differentiate ourselves from other roofing contractors. 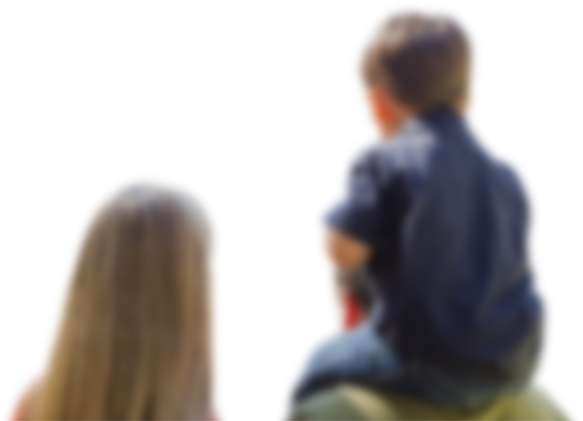 The answer is simple – we stand out because our philosophy toward work and business is this: every customer deserves to be treated as our employees, friends or family. 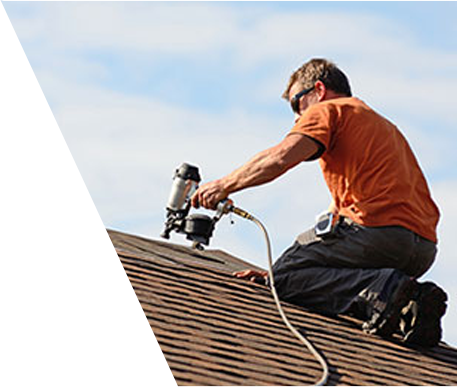 We are an honest family owned and oriented company and we don’t want to push you into the construction of a new roofing system if we can repair the one you already have. 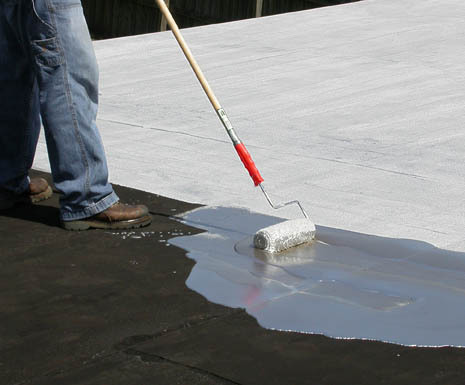 If you are looking for a professional roofing company in Hernando County, give us a call today.